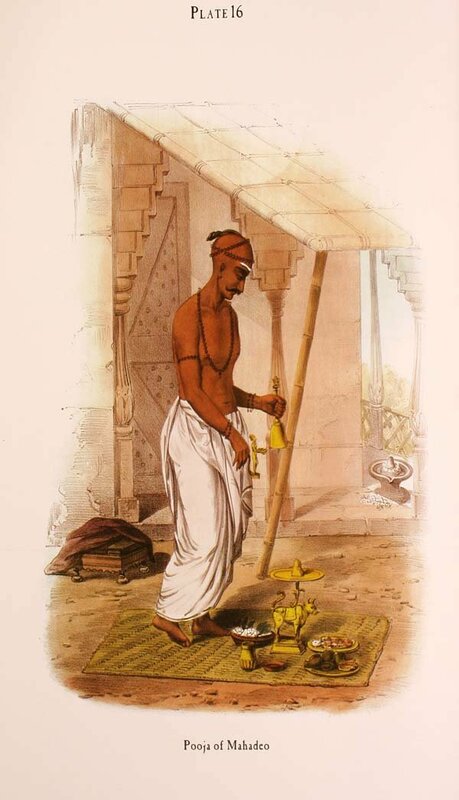 Sundhya is the daily recital of prayers by Hindu Brahmins, accompanied by appropriate gesticulations. 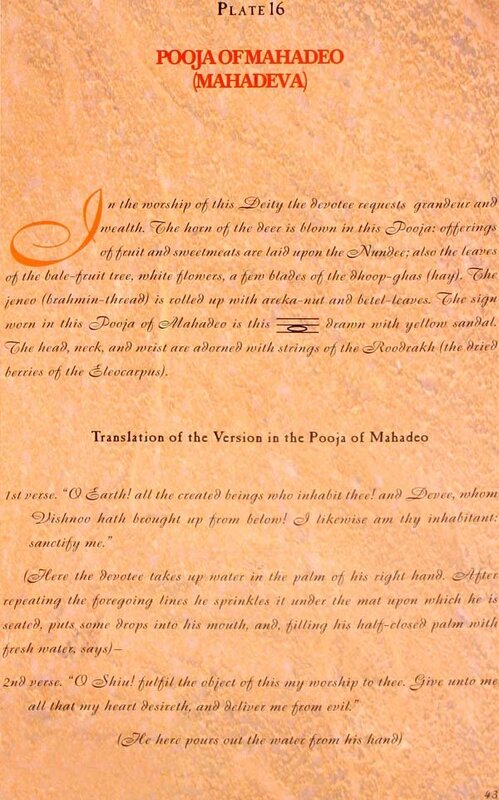 This book was written in the mid-nineteenth century and for its author, a European lady, the religious habits and manners of the native Indian must have been interesting novelties worth exploring. 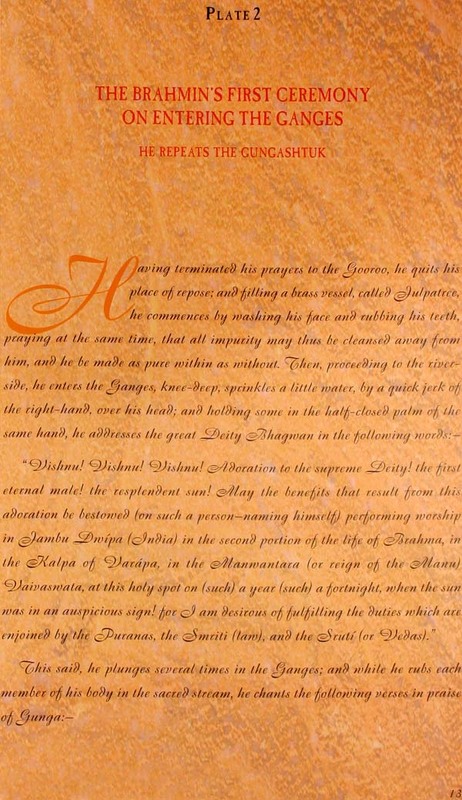 The prayers, at place given in the original Sanskrit. 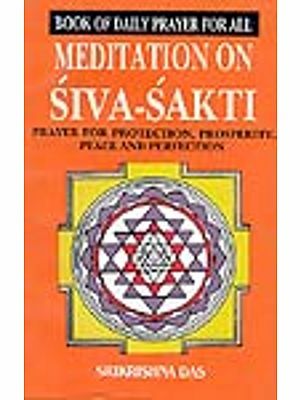 Invoke various Hindu deities like Vishnu, Hanuman and Mahadeva. They come with pictorial illustrations that represent the manner of their actual performance. and not to enter into the recondite subject of religions itself." 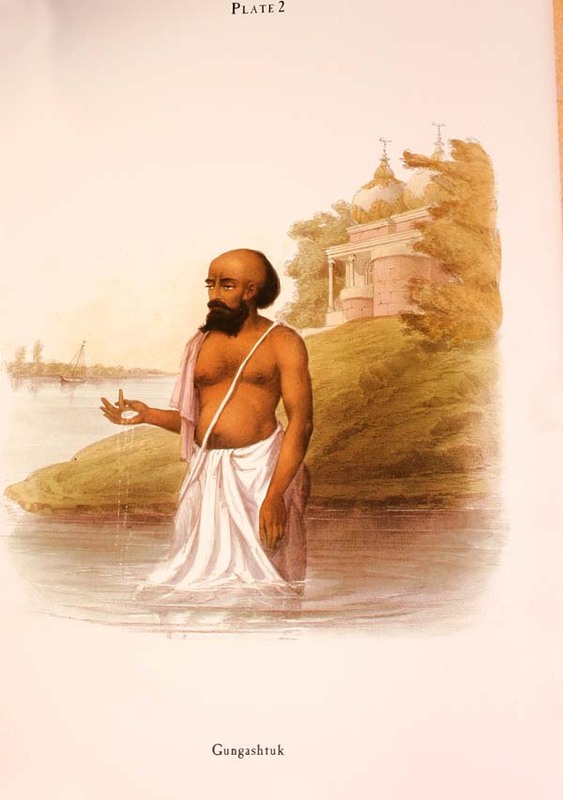 During her stay in Bengal in mid-nineteenth century India, S. C. Belnos was much attracted to the unique religious customs and practices of the local residents. In fact this was not her first attempt to document her impressions. 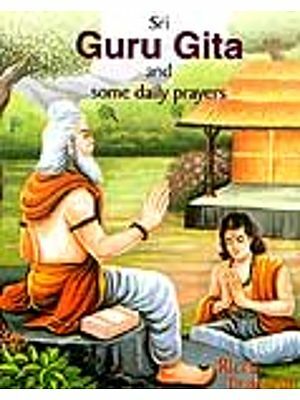 She travelled to many a Hindu pilgrimage centres such as Varanasi, Goverdhan, Vrindavan and Mathura to research the topic of her interest and overcame many a hurdle to record with precision the daily recital of prayers which comprise Sundhya. Being a European, and a woman at that, she found it hard to convince or at any rate make others comprehend why she had undertaken a task such as this. But nevertheless, she persevered with great diligence and was able to translate from explanations given to her in vernacular Hindoostani. 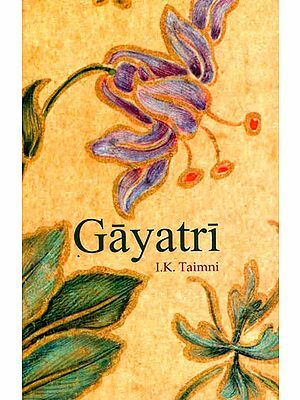 She provides a fascinating and accurate expression of the sense and purport of the original Sanskrit texts which contain the intricate details about how such prayers are to be performed.